Offering luxury and a beautiful garden view. 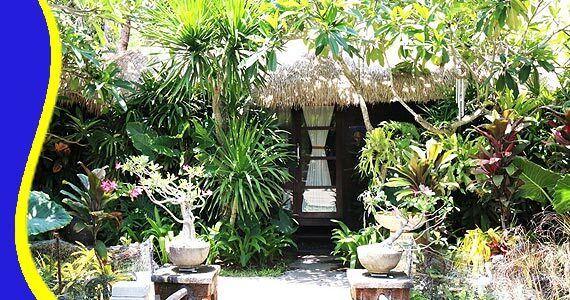 Mspa Bali is located in Nusa Dua which is the center of Spa in Bali. You can choose a Spa in the minimalist rooms designed in a unique style or in the gazebo with a garden view. You will be pampered with massages and spa packages needed to pamper yourself. 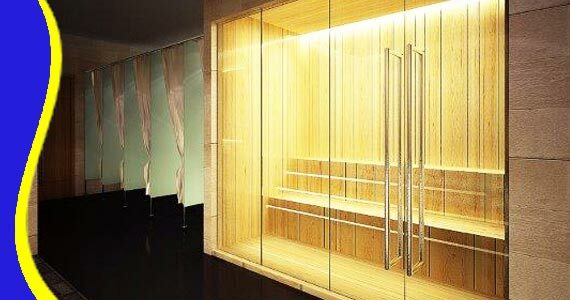 M Spa offers private dressing room, and sauna and steam room. 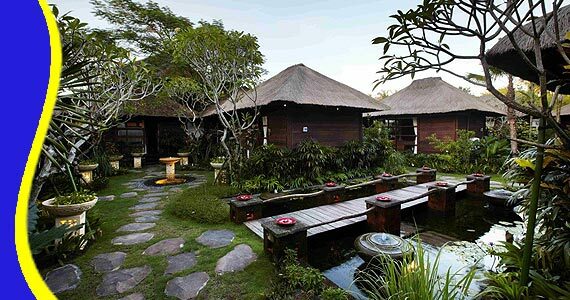 besides, there is a swimming pool and jacuzzi that make all guests feel pampered and ready to resume activity during a vacation in Bali. Call & Text Messaging (Chat, Google+, Line, Whatsapp or SMS) our customer services team on the number above, to speak to one of our Mspa Bali Tripadvisor who will help you with all of your holiday needs. 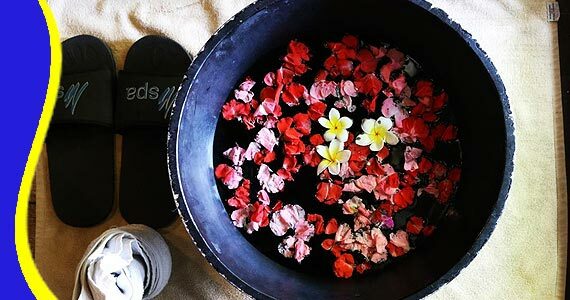 For further information Mspa Bali Cheapest Price, Mspa Bali Body Treatment Product Details, Mspa Bali Package Voucher, Mspa Bali Price Discount, Mspa Massage Spa Rate, Bali Mspa Price, Price Mspa Bali, Mspa Bali Denpasar Price Promo, Mspa Nusa Dua Price List,Packages Mspa Bali, Package Price Mspa Bali, Cheap Price Mspa Bali, Cheap Mspa Bali, Spesial Rate Mspa Bali, Promo Holidays Mspa Bali, Mspa Bali Tripadvisor. Get a Bali Transport from your stay (Contact us for Cheap Bali Transport). 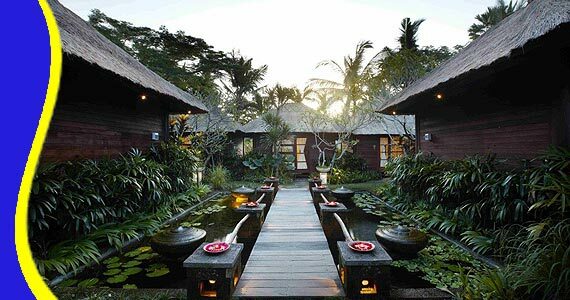 Mspa Nusa Dua Bali Massage also can arrange a Free Transportation including into your Trip Package. Bali Mspa can be combined and implemented in conjunction with other activities Trip or Tour in the same direction. 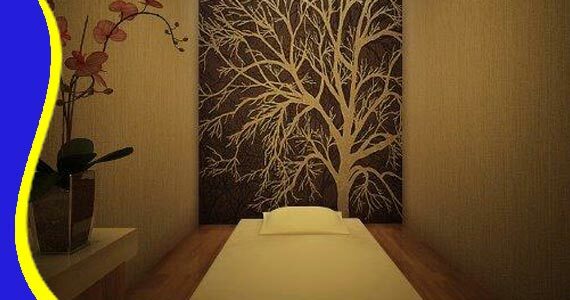 make your body more relaxed. refresh the overall body health. muscles to get rid of toxins. A, B1, B2 and vitamin D.
firming and toning the skin. 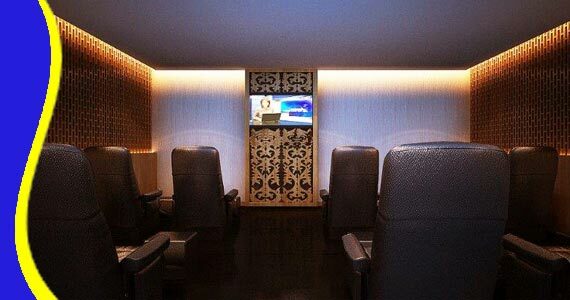 “Great Spa, Good quality massage (Drean - Kuala Lumpur)"